Don’t let the lack of cashflow stall the growth of your business. Seize the most affordable asset finance solutions & drive your business to new levels of profitability. If you are running a small to medium sized business, you are likely to be familiar with crunch situations regarding the cashflow. From unpaid invoices to unforeseen expenses, many factors can drive your business into the corner, leaving you with little to no additional cashflow. Without the cashflow, investing in newer, better, more profitable business assets like machinery, equipment or even software becomes tough. This is where a flexible, affordable and hassle-free asset finance package can be extremely useful. At Commercial Finance Network, we collate, curate and combine the best asset finance deals from an exhaustive panel of whole of market lenders to match your requirements. Steady, consistent growth is probably the best sign that a business is doing well. To achieve this growth, however, is easier said than done. You need continuous infusion of funds into your business to fuel the growth. At times, such cash-injections are hard to come by. Weak cashflow leads to stagnancy in business operations, allowing your competitors to march ahead. If you don’t want this to happen and stay ahead in your market, asset finance can be one of the best options for your business. It is widely believed that asset finance packages are some of the most easily accessible loans in the UK. However, getting an asset finance deal that’s best for you is the key – and that’s why, going with a veteran whole of market mortgage broker like Commercial Finance Network makes a lot of sense. This is perhaps the most common type of asset finance package suitable for small to medium sized businesses. When buying an expensive equipment, machinery, technology or any other business asset becomes difficult due to cashflow constraints, hire purchasing the same in flexible instalments can be a safe way out. Hire purchasing an asset is just the same as buying the asset on credit. You can claim the outright ownership of the asset upon successful repayment. Flexible and straightforward repayment plans are available. Paying in instalments helps you manage the cashflow with ease. Writing down allowances for the tenure of the repayment can help nullify the interest of repayment. This is a type of asset finance in which you (the business) ‘lease’ an asset from the lender. In this case, you won’t be able to claim the ownership of the asset – but you can still use it for the agreed-upon tenure to drive your business ahead. The lessor carries the onus of ownership of the asset. The down payment is usually low. The rental amount usually factors in the risks of asset depreciation. You can safeguard your cashflow by choosing a long-term repayment plan. 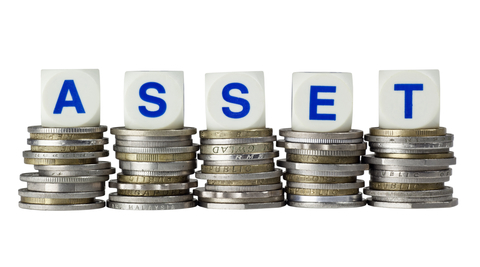 The lessor often carries over the writing down allowances for the asset to you, further reducing the rental amount. This type of asset finance isn’t all that different from a finance lease. The only difference here is that the lessee (your business) is required to share a minor portion of the profits derived from the use of the leased asset with the lessor, in addition to the regular rental repayments. Operating lease contracts are most commonly drawn for leasing a commercial vehicle (a construction crane, for example) or fleets of vehicles (forklifts for a warehouse business, for example). The benefits of opting for an operating lease are the same as those for a finance lease. Commercial Finance Network is one of the handful of whole of market Commercial Finance Brokers in the UK offering comprehensive mortgage solutions to businesses of all sizes. Every business, at one point or another, requires money to keep moving ahead – and we understand this very well. Our track record of having helped businesses across the UK make the most of expensive assets is second to none. Commercial Finance Network brings expensive business assets within your reach, so that your business can survive & strive ahead of the competition! We always strive to help you secure an asset finance package that best fits your business needs. 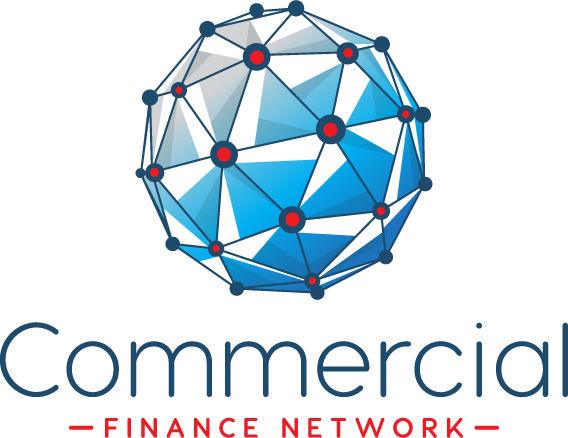 Commercial Finance Network has on board a UK-wide panel of specialist asset finance lenders. We know what it takes to match your proposal with the most affordable, flexible and reasonably termed offers. We understand the urgency that you’re dealing with when you apply for an asset loan. Therefore, we process each initial application we receive within 24 hours. We also work closely with the lender to ensure that the funds for the asset and/or the asset itself are made available to you at the earliest. A deep-rooted local presence in every postcode allow us to maintain excellent communication and rapport with you and the lender. Off-the-shelf asset finance solutions are of little help. Therefore, the best way to incorporate newer assets into your business without hurting the cashflow is to choose an asset loan tailored just for you. Commercial Finance Network, bringing a wealth of whole of market brokerage experience to the mix, can help your asset acquisition endeavour materialise with ease. Seize the initiative and beat the competition: Contact us today to speak with one of our Asset Finance specialists.